Which children’s books would you love to re-read as an adult? Thinking back to your childhood, which books did you enjoy so much you’d quite happily re-read them as an adult? For me, it would have to be some of the Roald Dahl titles. 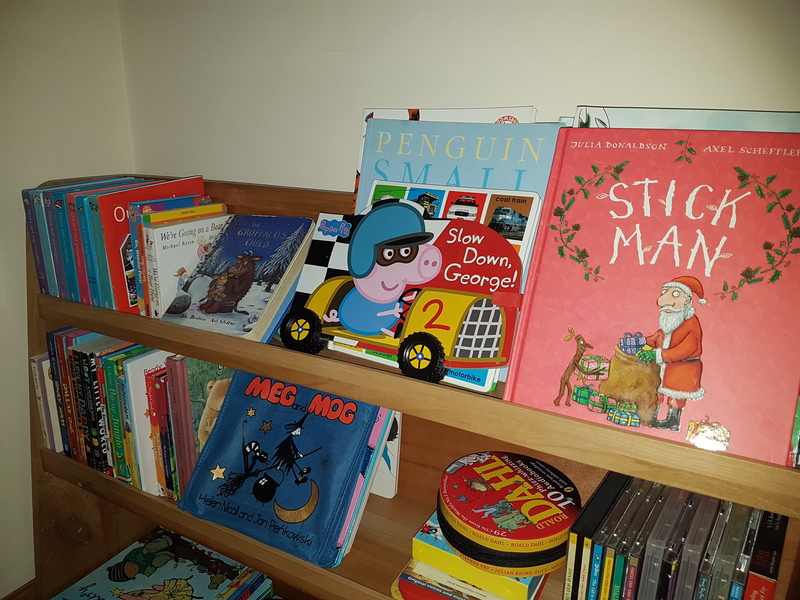 My favourites were always George’s Marvellous Medicine (my mum was especially good at reading that one), Danny the Champion of the World (my mum’s favourite Roald Dahl book ever!) and of course the terrifying but captivating The Witches – which is my all time favourite book EVER! James and the Giant Peach and Matilda are also up there and then also The Lion, The Witch and The Wardrobe – I just thought Aslan was out of this world. On the subject of that book, The Lion, the Witch and the Wardrobe by C.S Lewis has been hailed as the children’s book the nation’s grown-ups most want to read again. Is it on your list? 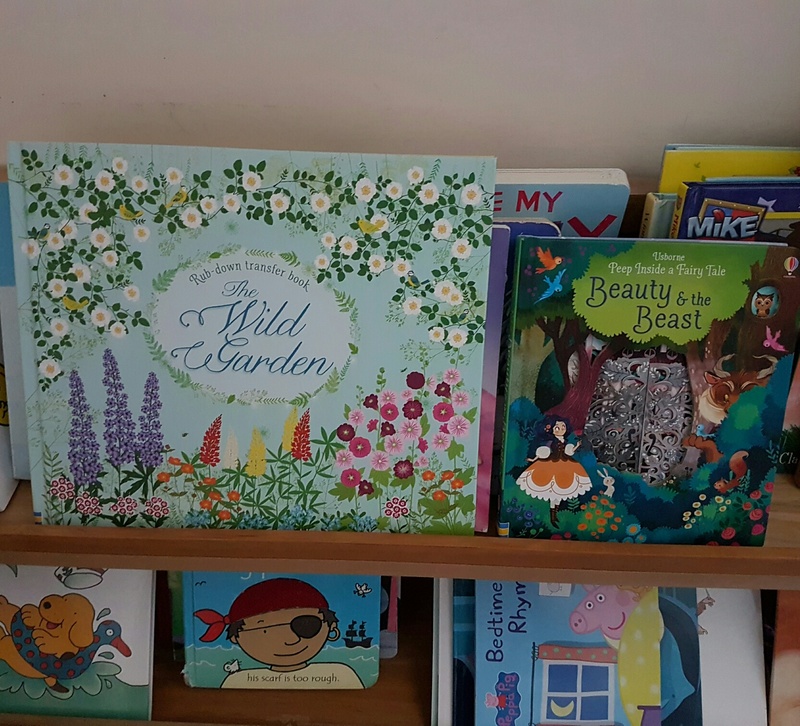 The classic fantasy novel, which was first published in 1950, beat tough competition from another widely-held children’s favourite – Frances Hodgson Burnett’s The Secret Garden, another book I enjoyed as a child. The Railway Children, Charlie and the Chocolate Factory and Animal Farm all appeared in the top 10. Simba commissioned the study in support of their Snore & Roar event in Central London with actor, Bill Nighy – the first in a series of bedtime story sleepovers designed to fuel our imaginations and help us sleep better. Two thirds of adults agree that reading before bed helps them to sleep. The study also revealed there are certain types of fiction which are more effective at relaxing Brits than others, and nearly one in five would reach for a fantasy if they needed to nod off. Three in five have wanted to revisit or re-read a book that they enjoyed from their childhood, and one in ten believe that children’s books settle their mind best before bed. 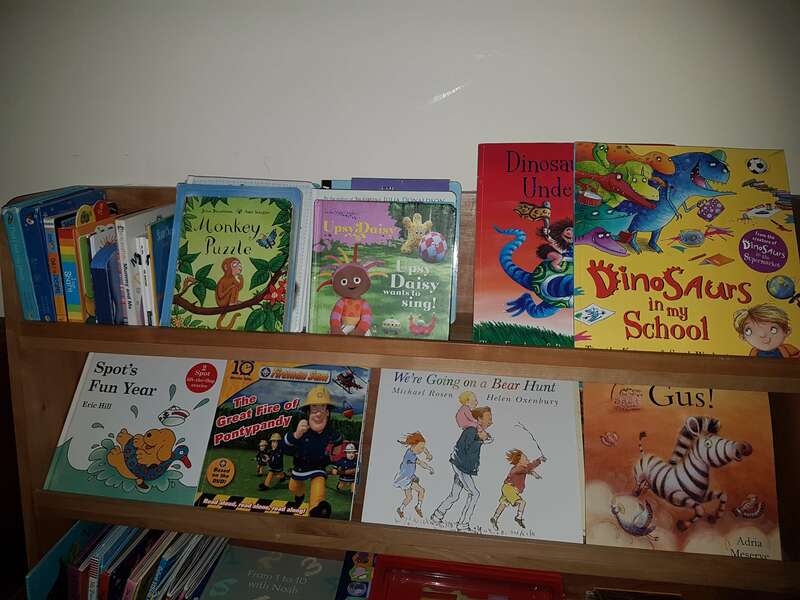 According to the study, turning back to children’s literature promotes overwhelmingly positive emotions amongst the nation. Fifty eight per cent get feelings of happiness when reading a story from their childhood, while one in two get feelings of warmth and comfort. Embracing fiction from our youth before bed might also help boost our creativity the next day. The study revealed that two fifths of adults use books from their childhood to spark their imagination, whilst one in ten said they help when they need to be more creative. Which books did you love as a child? Have you re-read any from this list as an adult? I loved and have re-read Winnie the Pooh as well as many Beatrix Potter books.